A clear and student-friendly way to teach the fundamentals of Java. 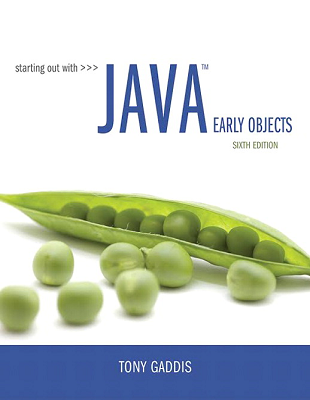 Starting Out with Java: Early Objects, 6th Edition features Tony Gaddis’s accessible, step-by-step presentation which helps beginning students understand the important details necessary to become skilled programmers at an introductory level. Gaddis motivates the study of both programming skills and the Java programming language by presenting all the details needed to understand the “how” and the “why”—but never losing sight of the fact that most beginners struggle with this material. His approach is gradual and highly accessible, ensuring that students understand the logic behind developing high-quality programs. In Starting Out with Java: Early Objects, Gaddis looks at objects—the fundamentals of classes and methods—before covering procedural programming. As with all Gaddis texts, clear and easy-to-read code listings, concise and practical real world examples, and an abundance of exercises appear in every chapter. 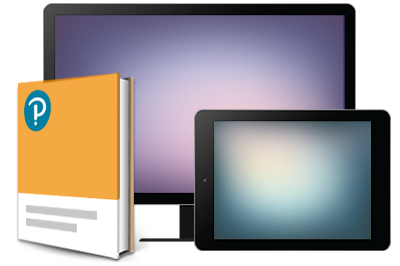 Updates to the 6th Edition include revised, improved problems throughout and three new chapters on JavaFX.